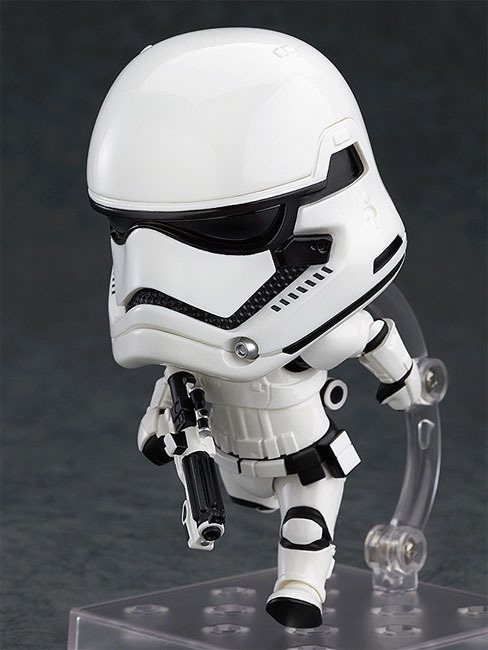 So The Force Awakens had started and time for more figures to be announce. 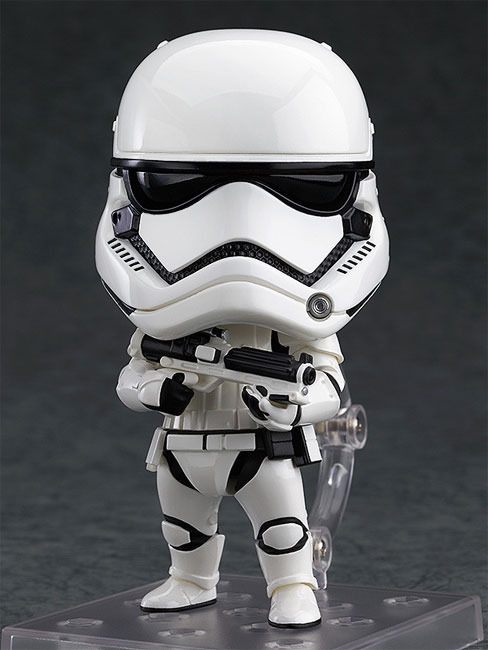 This week, Good Smile Company is releasing pre-product shot of the First Order Trooper. 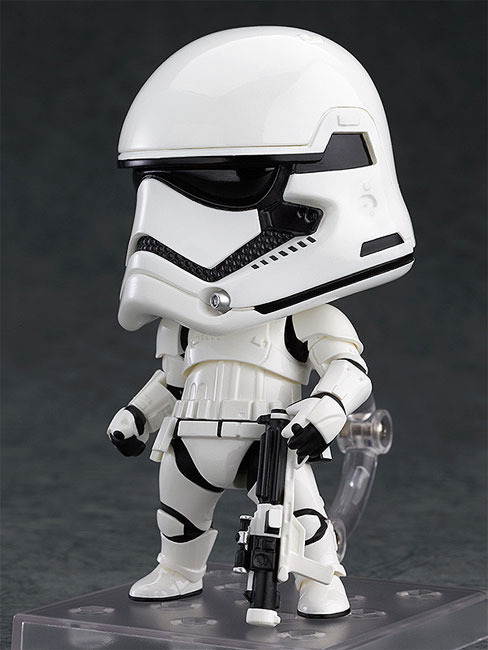 For the Nendoroid design it almost certainly win the heart for those who love Cute style Stormtroopers. 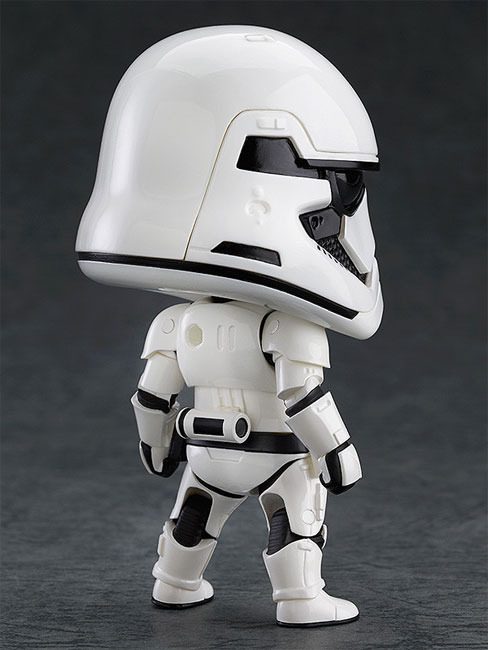 It look great on every angle and this is one of those Nendoroid who did not need extra expression as Stormtrooper already look good by itself. Sadly this Nendoroid from Good Smile will only release in July 2016 at the 4,200 Yen. Well it is good in a way for fans to have time to budget their spending as they are so much Starwars toys to buy. I will review more Starwars toys in the following post.